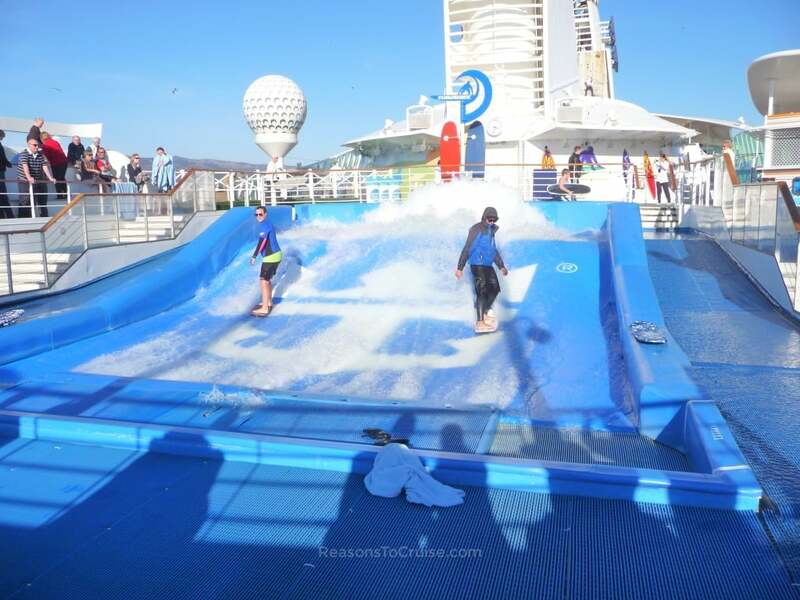 You are viewing mini cruises with Royal Caribbean. Click here to see all 2019 and 2020 mini cruises. Sail with Royal Caribbean for exuberant American service. Founded in Norway in 1968, the cruise line now headquarters in Miami, Florida. The American cruise line regularly sends a handful of ships to Europe and has long based one or two in Southampton for the summer season. Onboard, expect American-style food and service, a baffling choice of cabins, Broadway-style musicals, and more. While the cruise line has a broad appeal, it tends to regionalise its ships. Ships based in Southampton cater to Brits, so expect to see more traditional items on the menus, and entertainment more in keeping with British tastes.